5. Fully support for Android system, window phone systems & very limit support for iOS system's VR game, mouse function is only for Android system. 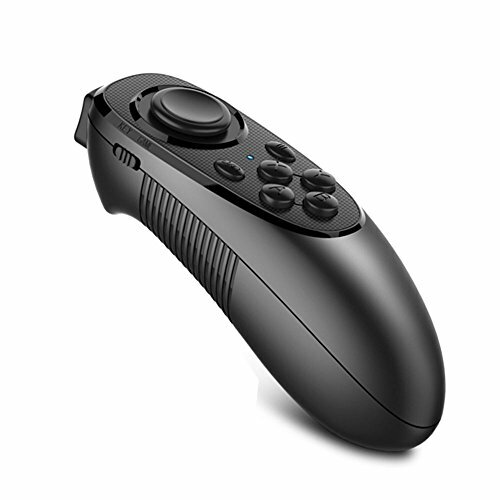 7.Remarks: if you buy this remote for VR headset, then it's just an aid for our remote operating mobiles when mobile is in the vr headset and not easy to touch with hands, so we kindly remind respected buyers here that it could control vr videos playing and part of vr games, but could not control all vr games. Thank you. If you have any questions about this product by Fortune, contact us by completing and submitting the form below. If you are looking for a specif part number, please include it with your message.